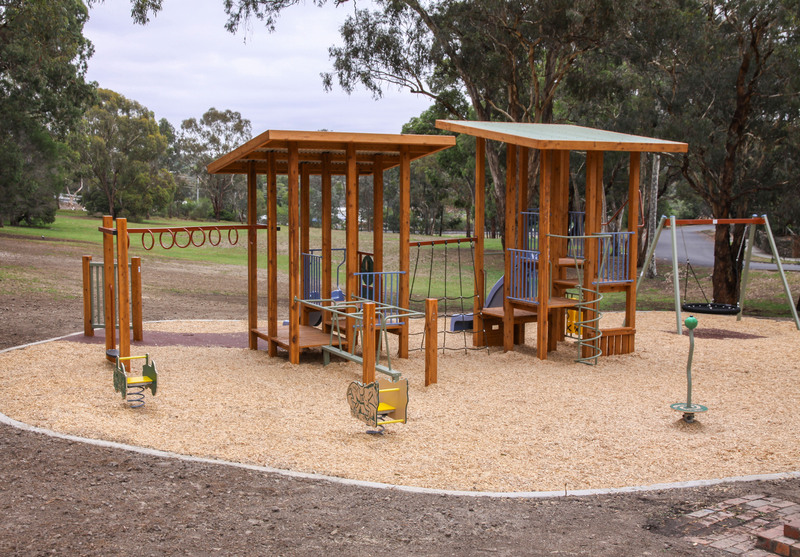 symmetry+ utilises White Cypress timber as the main structural element, and it is particularly popular in high profile architectural playgrounds or where aesthetic considerations are important. 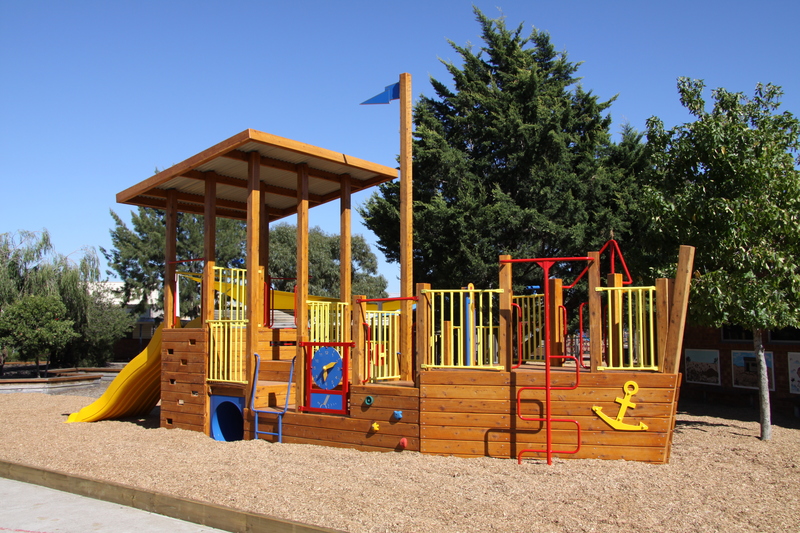 The main accessory components are constructed from galvanised and powder coated steel for its strength, versatility and colour potential, with other materials utilised to best suit each application. White Cypress is sourced solely from sustainable yield harvesting areas, and because of its natural durability, it is not treated with harmful chemicals. Natural White Cypress weathers to a rustic silver-grey colour, or alternatively, surface coatings are available to enhance and maintain the beauty of fresh Cypress. 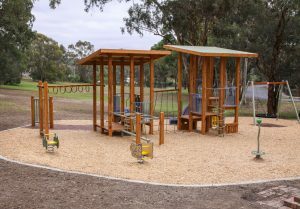 Because timber provides greater scope for customisation, flexibility of design is a special feature of symmetry+. Designs often incorporate large or irregular platform decks, which are excellent for improved traffic flow, accommodation of a large number of users and providing for the needs of users with limited mobility. 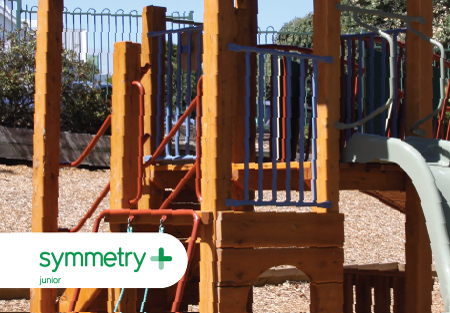 symmetry+ is an outstanding range of equipment, long proven in thousands of installations, and its aesthetic appeal and design superiority continue to make it a favourite.